Planning a move in Rio Vista? 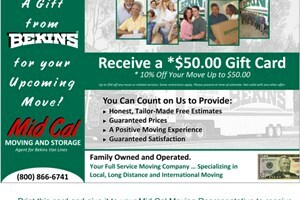 Don’t trust just anyone, trust the premier Rio Vista movers at Mid Cal Moving for a safe, stress-free move. Give us a call today to find out more about how our moving services can help you during your next move. You can also complete our convenient online form to request your free estimate of moving costs.